The road to power and position is fraught with perils, even for a Worthington. But Sarah does not intend to lose. Sarah Worthington never expected to become the US attorney general--at least not this early in her career. Plunged into the vicious vetting process, with all sides digging for secrets in her family closet, she steels herself for the path forward. Nothing will deter her from making her mark on the world in the biggest way possible--even if that means prosecuting the current president of the United States. Yet powerful forces conspire behind the scenes to take the Worthington family down, and the president orders her to close the investigation. Will she comply? Or turn the tables to pursue her ultimate dream--the US presidency? 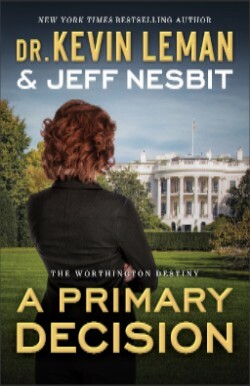 I have really enjoyed this trilogy of the Worthington family, the timing was especially appropriate with this third book as it was a presidential election year. The previous two books have focused on Sarah's two brothers and now "A Primary Decision" really focused on Sarah and her niche in the world of politics. This book, this story, this family, just like our own stories and families are filled with choices, consequences, secrets, and ultimately choosing to do what is right as we choose to live our lives with God really leading us. The drama and politics behind this is so real and it was easy to read this and have this become like real life that we have been reading and hearing about all over social media. I highly recommend this series and cannot wait to see what these two authors write next! Selah's mind and life are beginning to fracture. Can she complete the Third Protocol before it's too late? As Selah and her companions mourn the loss of those who died in the Mountain, they are faced with a new threat. Selah must complete the Third Protocol before she fractures and loses herself completely. All clues lead to the West, but what will they find when they get there? The other side of the mountains holds unknown perils--volcanic ash, dangerous storms, and strange new settlements that could hold the keys to Selah's quest . . . or lead to her destruction. The clock is ticking and Selah's abilities are growing--along with the list of those out for her blood. Selah must find the strength within herself to keep going and complete the mission for which so many have sacrificed so much. But have she and her companions pinned their hopes on nothing more than a legend? 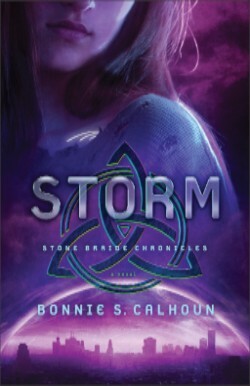 "Storm" is the third book in Bonnie's series and the saga of Selah's journey. It is so easy while reading to become lost in Selah's world and really see everything from her perspective. Bonnie does an incredible job with really telling the story from Selah's perspective and creating the setting. This is a different genre from what I generally read, but I have thoroughly enjoyed all 3 books and has made me want to read more! I highly recommend these books be read in order as they pick right up where the other has left off. I went back and skimmed through the others just to remind myself where Selah was so I would be all set to begin this one. This is fast-moving and one that you will not want to stop reading once you start! Starting Monday, November 21st save up to 78% on select Beachbody Products!!!! Here are just a few of the things that are available in the store! Check out all of the products HERE! Or check out each individual product at the links listed below! Hurry, these may sell out FAST!! The sale starts at Noon (PST) on Monday, November 21st and goes through November 29th! 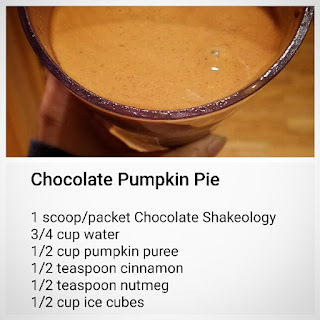 21 Day Fix® Meal Prep Pack 21 Day Fix Prep! 10-Minute Trainer® Base Kit 10-Min! 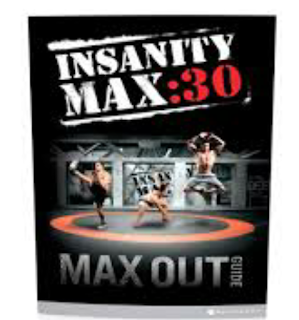 P90X2® Base Kit Bundle P90X2! Turbo Jam® Fat Burning Kit Turbo Jam Burn! Turbo Jam® Base Kit Turbo Jam! 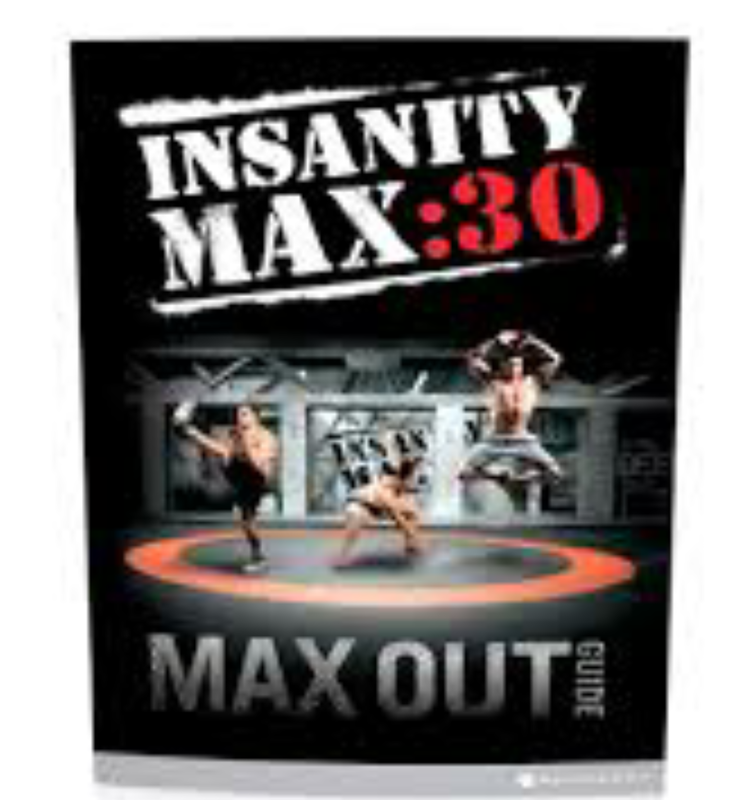 INSANITY MAX:30® DVD Bundle Max 30! 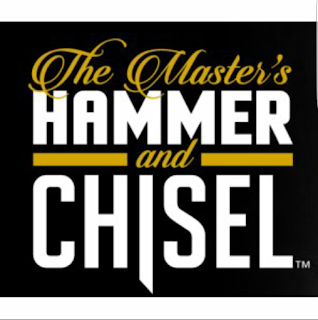 The Masters Hammer and Chisel® Base Kit Plus FREE Deluxe DVD H&C! Cardio + Yoga DVD Bundle Cardio Yoga! 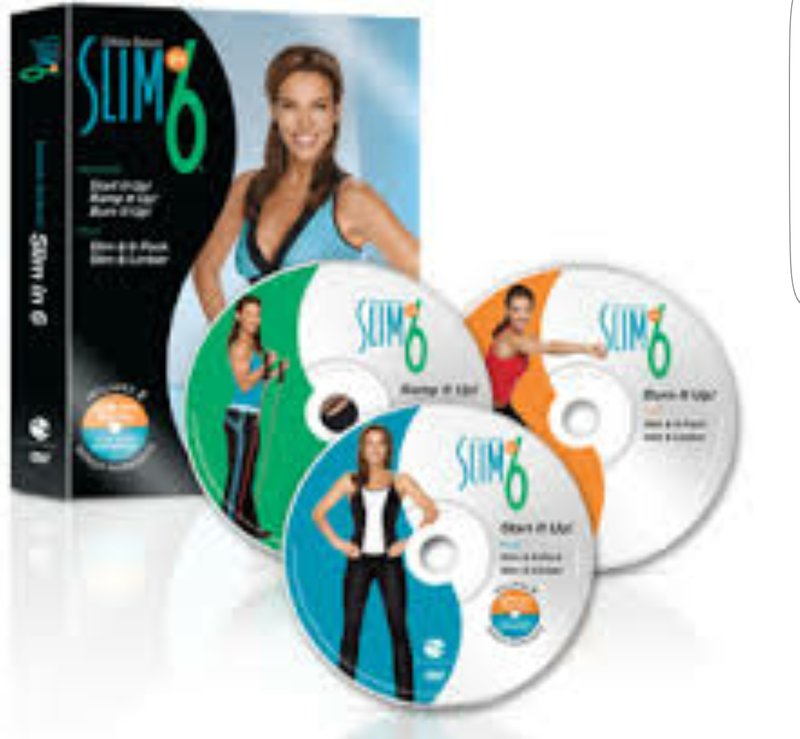 Hip Hop Abs® DVD Bundle Hip Hop! INSANITY: THE ASYLUM® Base + Buddy Kit Asylum! Rockin Body® Base Kit + CIZE Shaker Cup Rockin! Slim In 6® Base Kit Slim! 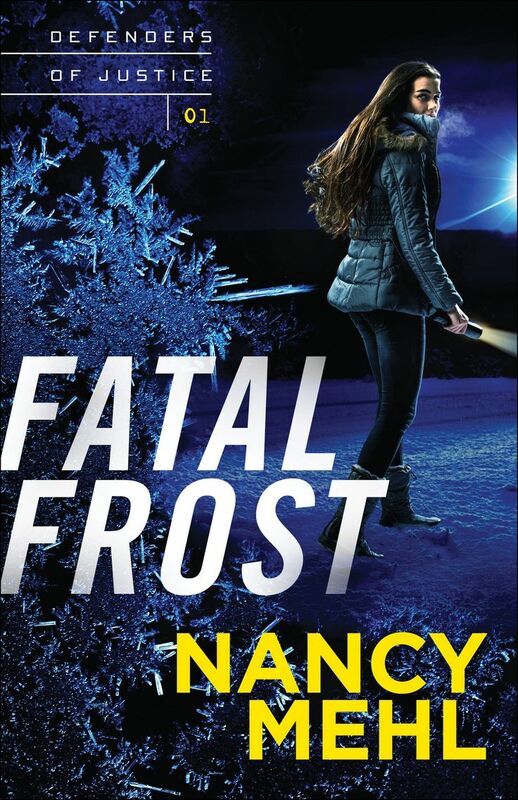 "Fatal Frost" is the first book in Nancy Mehl's brand-new series, Defenders of Justice and it is a great start to the series! This book introduces the reader to Mercy, whom is a U.S. Marshal and she has been working on tough cases and doing her job to protect others and bring justice to others. However, Mercy finds herself in danger and as she has been purposely kept in the dark by those protecting her, she is unaware of the extreme danger she is actually in. Nancy does a great job with creating characters whom become so real that it is so easy to empathize with them. Unfortunately, drugs have been such a big issue in today's society that this book was very realistic as well that it was easy to become part of the story and part of the drama. This book is a nice mix of romance and suspense and it is fast-paced, so that it was impossible to stop reading once I started! I am eager to read book #2 when that comes out to see where Nancy takes us! The NIV Journal the Word(TM) Bible allows you to creatively express yourself every day with plenty of room for notes or verse art journaling next to your treasured verses. With unique and sophisticated covers, this single-column edition features thick cream-colored paper with lightly ruled lines in the extra-wide margins, perfect to reflect on God’s Word and enhance your study. Excellent for a gift or for personal use, it can also be a cherished heirloom to pass on to future generations with your personal writings inside! This exquisitely designed floral cloth over board edition is likely to become a lifelong treasure. This Bible is beautiful! My favorite feature is the cover is a floral cloth lined on the hardcover. This Bible is the NIV version which is popular and widely used . Each page has wide margins for writing and drawing, journaling your thoughts to go alongside verses and passages that are read. There are no "extras" to this Bible, meaning no maps, no book introductions, and I like that so this really is just the Word and your own thoughts that you journal and add to the Bible, letting this really truly be yours, your thoughts, your Bible, a treasured keepsake to keep and then share and pass along to your children. The Radical Book for Kids is a fun-filled explorer's guide to the Bible, church history, and life for boys and girls age 8 and up. Along with examining some of the most exciting realities in the universe, the handbook is vibrantly illustrated and chock-full of fun facts and ideas. Deep truths are communicated to elementary and middle-school aged kids while stimulating their curiosity and sense of adventure within a gospel-centered framework. This power-packed book is "radical" in more ways than you might think! It is "radical" in the sense of the original meaning of the word, "going to the root or origin." The Radical Book for Kids will take children on a fascinating journey into the ancient roots of the Christian faith. But it's also "radical" in the more modern sense of being revolutionary. Kids read about men and women who learned to trust Jesus and stand for him---displaying radical faith---even when everything seemed against them. Champ Thornton grew up in the Carolinas. 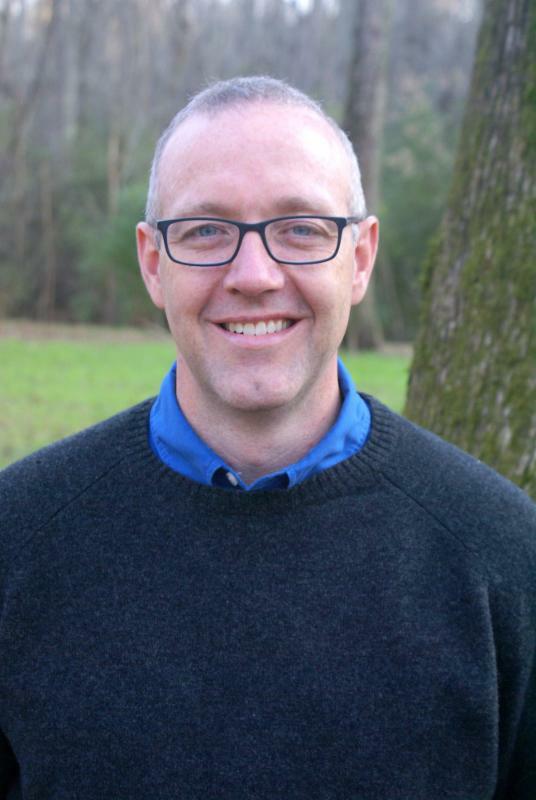 He is presently an associate pastor at Ogletown Baptist Church in Newark, Delaware. Beginning in 2003, he pastored in South Carolina and later served as director of SOMA, a ministry training school in Columbus, Ohio. Champ is also the author of God's Love: A Bible Storybook, and of Bible curriculum for early and upper elementary-aged children. 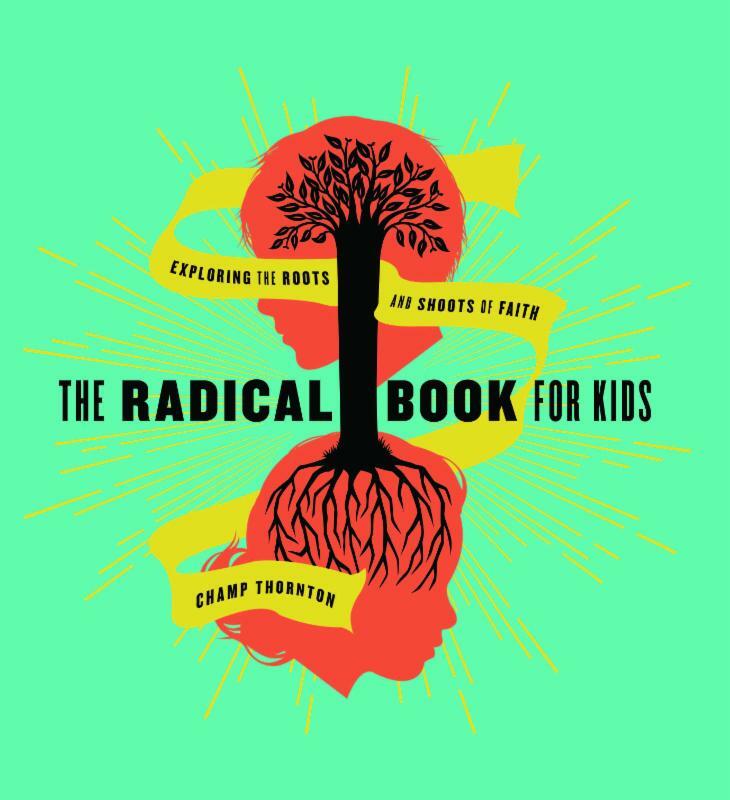 "The Radical Book for Kids" is a colorful, jam-packed, hardcover book that children will love paging through and picking out various things to read about. This is a collection of readings and facts that children will want to delve into and learn about. So many topics are covered including Passover, Martin Luther, star of wonder, just to name a few. My daughter sat down with this book and flipped through a few pages and then became excited over a few of the pictures and began reading page after page. The did you know sections were her favorite as she loved to share the facts with the rest of the family and would read aloud little tidbits. This would make a great coffee table book as children and adults alike will enjoy paging through this. Oh my goodness, I LOVE this cookbook! 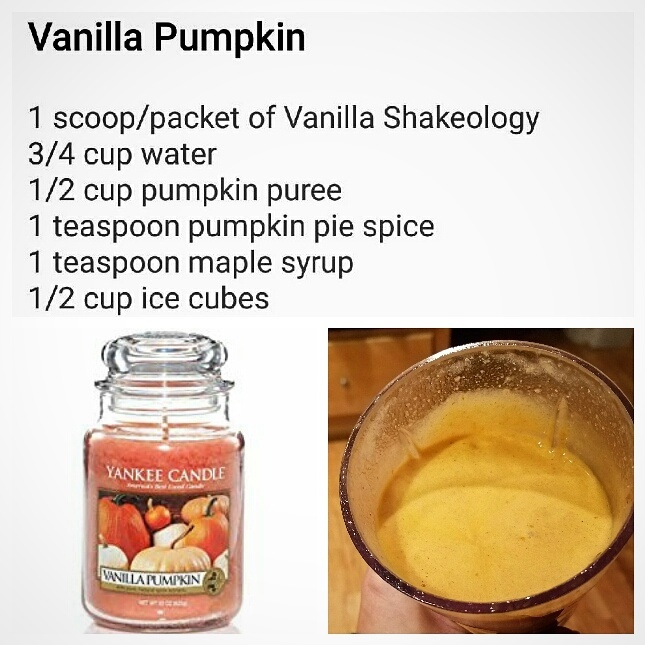 This is a must-have for every kitchen! This book is not only filled with recipes and photos of the recipes, but it has sample menus, tips for planning ahead, tips for stocking your pantry and tips for various ways to cook using your slow cooker, such as dump meals. The recipes that are included in this meal are either made using the slow cooker or they can be made in under 30 minutes start to finish. The variety of recipes and ingredients are also great so this is a book that can be used over and over again and there is a nice mix of meals for your family and best of all they are all good for you! I have so many post-it tabs sticking out of this book after paging through it and I cannot wait to start trying recipes. First off I think I will try a chocolate swirl banana bread, who knew that could be made in a slow cooker?! I highly recommend this cookbook for your cookbook collection! To read more about cookbook, go here! To learn about the author, go here! Leah Kaminsky's powerful fiction debut—a multi-generational novel perfect for fans of The Tiger's Wife and A Constellation of Vital Phenomena—unfolds over the course of a single, life-changing day, but the story it tells spans five decades, three continents, and one family’s compelling history of love, war, and survival. In taut, compelling prose, The Waiting Room weaves between Dina's exterior and interior lives, straddling the present and the past—and building towards a profoundly dramatic climax that will remind readers of the fragility of human life even as it reassures them of the inescapable power of love and family. Leah Kaminsky, a physician and award-winning writer, is Poetry & Fiction Editor at the Medical Journal of Australia. Her debut novel, The Waiting Room, is published by Vintage (2015) and will be released by Harper Perennial US in 2016. We’re all Going to Die is forthcoming with Harper Collins in June 2016. She conceived and edited Writer MD, a collection of prominent physician-writers, which starred on Booklist (Knopf US 2012). She is co-author of Cracking the Code, with the Damiani family (Vintage 2015). She holds an MFA in Creative Writing from Vermont College of Fine Arts. Leah's debut novel is one that sets the standard high for any and all of her future novels! "The Waiting Room" is an intense and intricate novel. Although this novel takes place in one day, there is so much to this novel including characters, various settings and scenes and descriptions that make you feel as if you are a part of this single day. Dina was born to parents whom were survivors and therefore had their own trauma to face and cope with and she has never really shaken this in her own life and has immersed herself into every facet of life leaving her on the brink of being overwhelmed. I felt a connection with Dina as she balances the many facets of her life over this course of the day while things and people from the past all play roles as well. This is a great read that will draw you right in and stay with you long after you finish reading. Will an unplanned detour finally guide Grant home and find love with an honest, funny, and undeniably appealing reporter named Jami? Find out in a heartwarming romance by Carol J. Post, Trust My Heart. Grant McAllister arrives in Murphy, North Carolina, with one aim: to sell his inherited property and leave as quickly as possible. After breaking up with her safe-but-smothering boyfriend, Jami is determined to ace her first big assignment. A story about the McAllister estate is too intriguing to ignore—but as the two draw closer as they share their dreams, misread signals and misunderstandings begin to test their trust. Grant McAllister arrives in Murphy, North Carolina, with one aim: to sell his inherited property and leave as quickly as possible. The big-city lawyer has no interest in his late, estranged grandparents or the dilapidated mansion he just acquired. After his high-profile divorce, he should be avoiding perky reporters, too. But Jami Carlisle is honest, funny, and undeniably appealing. From medical secretary to court reporter to property manager to owner of a special-events decorating company, Carol J. Post's résumé reads as if she hasn't yet decided what she wants to be when she grows up. But one thing that has remained constant through the years is her love of writing. She started as a child composing poetry for family and friends, then graduated to articles for religious and children's publications. 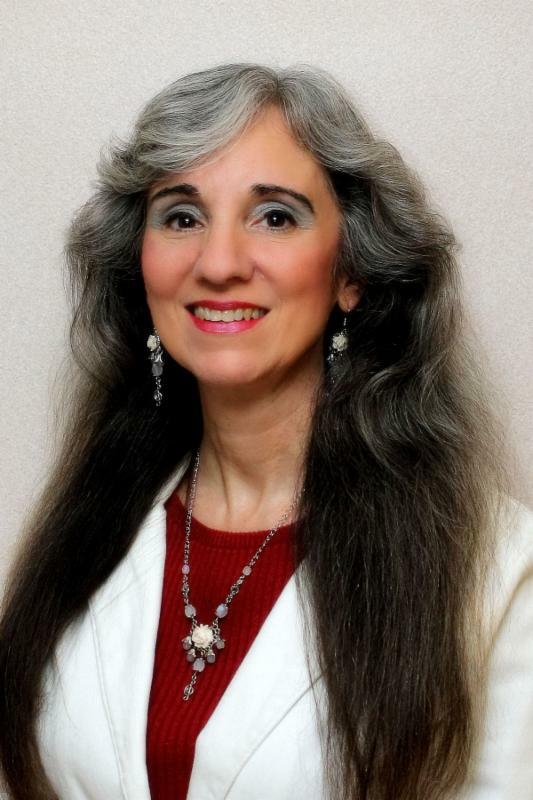 Now she pens fun, fast-paced inspirational romance and romantic suspense stories. Her books have been nominated for an RT Reviewers' Choice Best Book award and selected as an RT Top Pick. When Carol isn't writing, she enjoys sailing, hiking, camping---almost anything outdoors. She also plays the piano and sings with her music-minister husband. Their two grown daughters and their grandkids live too far away for her liking, so she now pours all her nurturing into taking care of a fat and sassy black cat and a highly spoiled dachshund. 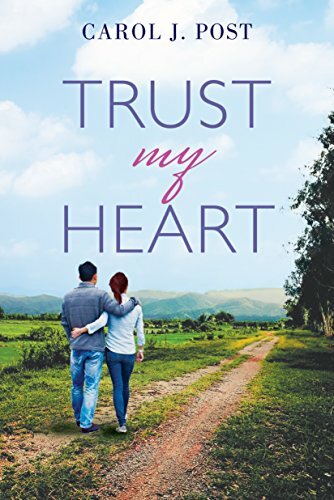 "Trust My Heart" is one of my favorite books this year! Carol J. Post writes with heart and has the ability to draw the reader in immediately and hold them captive in the characters' world. Grant and Jami both have their own agendas and their own goals, but they were not counting on meeting each other and the chemistry between them as well as the void that each fills in the other's life. Grant has arrived in this small town to rid himself of the mansion that he has inherited and he is ready to close this chapter and connection in his life. However, Jami is intrigued by this house and the story of the individuals whom owned this house, Grant's grandparents. As Jami digs into the past, Grant learns some truths and the two must learn to trust. This is an excellent story and one that I am so happy I read. Carol is a new author to me and I am excited to check out other books by her! The door to the bathroom opened. Liam lowered his razor to smile at Mia and Sophie. He heard the sound of their retreating footsteps and shrugged. He wasn’t sure what the problem was. He’d just lifted the razor to his chin when the door reopened and Sophie stepped inside, closing it behind her. Her eyes flitted over him, then she raised her gaze to meet his, a faint blush coloring her cheeks. He grinned at her reaction. At least he wasn’t the only one feeling the attraction. She glared at him. “If you wanted to give me a welcome-to-the-apartment present, flowers or a plant would have been a better idea than . . . than this.” Her hand fluttered between them. “You think I’m your welcome-to-the-apartment present?” he said, unable to keep the amusement from his voice. “Don’t do that. It won’t work,” she said, her eyes landing somewhere between his chest and the towel. Her eyes narrowed. “Where are your clothes? You need to get dressed and . . . What are you doing?” she asked as he closed the distance between. “A lot,” he said and cupped her face in his hands, lowering his mouth to hers. He wanted to linger, to explore her sweet mouth with a deep, consuming kiss. Instead, because Mia was down the hall, he went with soft and tender and long enough that she’d feel how much he wanted her. She opened her heavy-lidded eyes and nodded, watching him as he dipped his fingers beneath the V of her caramel-colored sweater. He felt her shiver beneath his fingers and moved her hair off her shoulders with his other hand before rubbing his cheek against hers. He’d never look at shaving cream the same way. He wanted to cover every inch of her . . .
Liam grimaced. He’d gotten so carried away he’d forgotten about Mia. “Sorry, Soph. Give me a sec, and I’ll get some clothes on.” He turned to open the door leading into his apartment. “You have got to be kidding me,” she said. to the neighborhood,” he said with a wink. 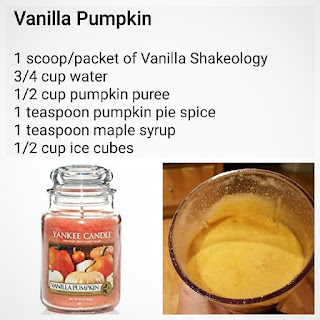 I am an "in season" girl...the candles I burn have to be the correct season, no spring or flower scents right now, it is pumpkin and apple all the way! 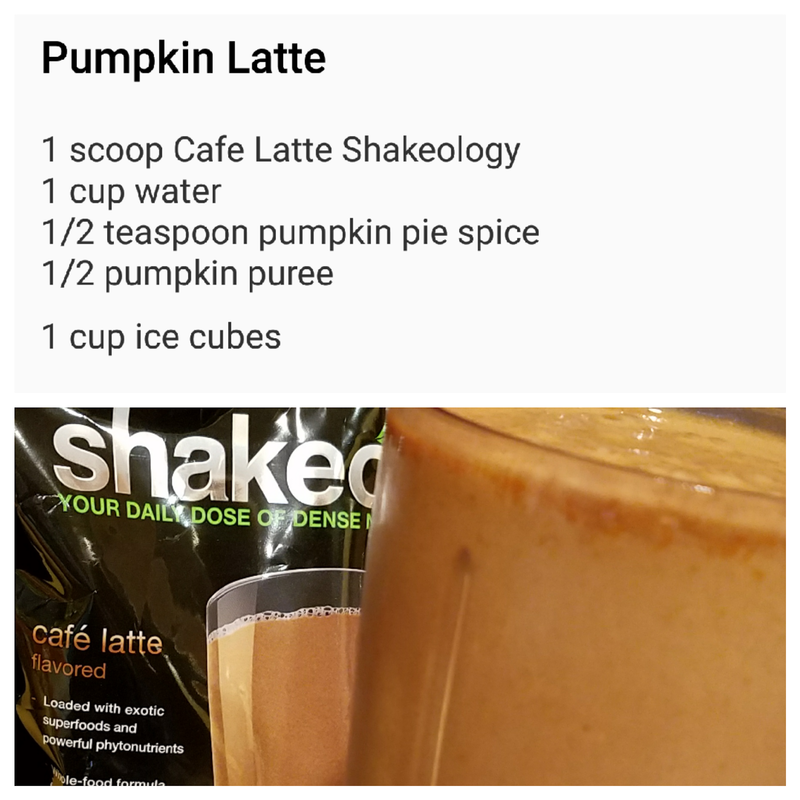 So of course I wanted to be trying some seasonal flavors with my Shakeology as well! 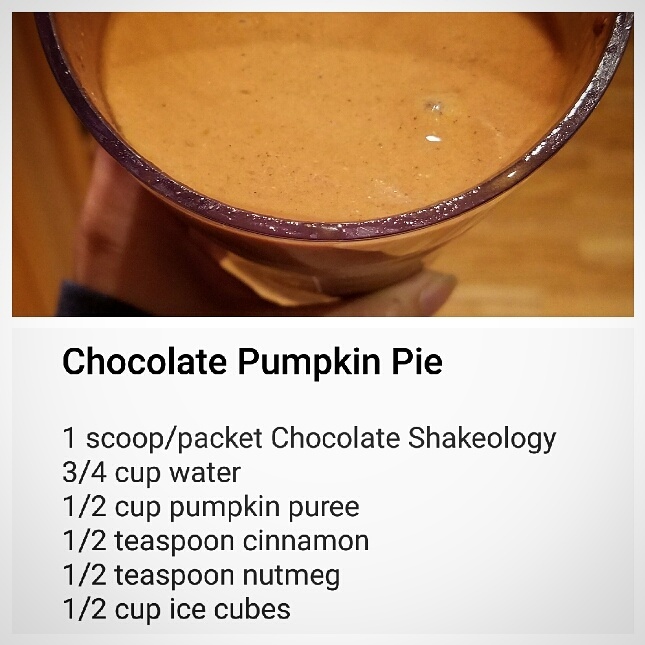 And what is more in season right now than Pumpkin! All 3 of these were delicious! And so easy to make! And packed full of nutrients! "Between Us: a 52-week keepsake devotional for daughters and moms" by Vicki Courtney is a beautiful hardcover edition that will truly become a treasured keepsake. This book has 52 chapters, one for each week of the year. Each week has a Bible verse or short passage to read. then a reading that further discusses the passage. There are questions for daughters to ask moms and questions for moms to ask daughters and space to write answers. Also included are actions that can be practiced as a way of "bringing it home" and share the love and lessons with others. I really like how this book is set up and what all is included in it! It isn't so much that it is overwhelming, there is enough to spark discussions and shared activities with others, especially as it will build the relationship between moms and daughters. This is beautiful as well as there are flowers, bird and beautiful colors and designs throughout the book. I recommend this book to use with daughter between the ages of 10-13 as it may be too in-depth for younger girls and this is a crucial time of maintaining a relationship before girls get into the teenage years and this will be a basis for more serious conversations later on.